The contract commences in March 2019 and will run for five years. 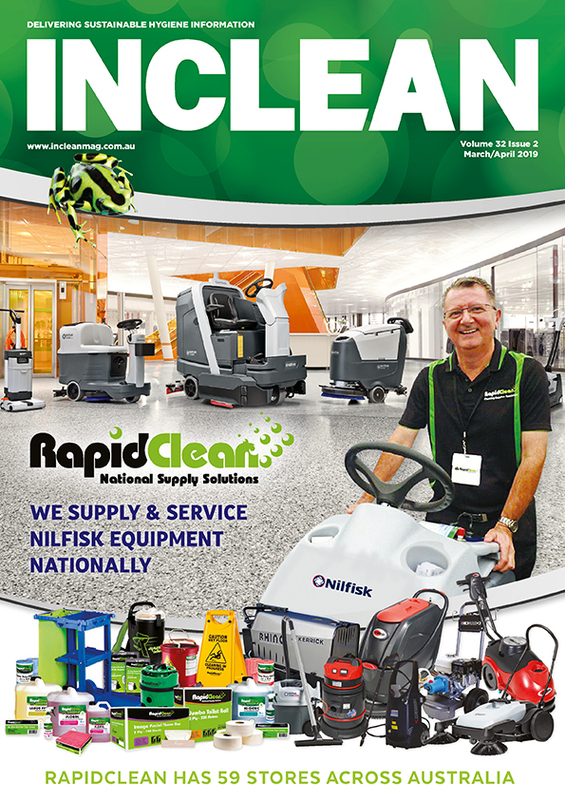 ISS Australia has extended its contract with Property NSW (PNSW) to clean more than 1300 sites across the state, including schools, technical and further education institutions, police stations and government buildings. 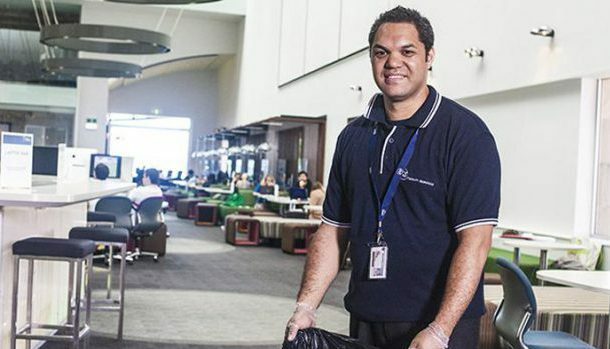 PNSW awarded ISS Australia its ‘Whole-of-Government Facilities Management (Cleaning Services)’ contract for the north coast, south west and Sydney region in NSW. 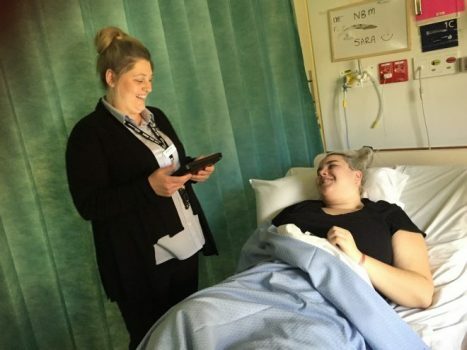 Scott Davies, country manager of ISS Australia and New Zealand, said the retention of ISS’ contracts in the north coast and south west regions is a huge vote of confidence in the work of ISS employees. “To add the Sydney region to our portfolio is exciting and we look forward to welcoming more than 1000 new employees to the ISS family in March 2019,” he said. ISS Pacific currently manages a large portfolio of public sector contracts, including in education and healthcare. 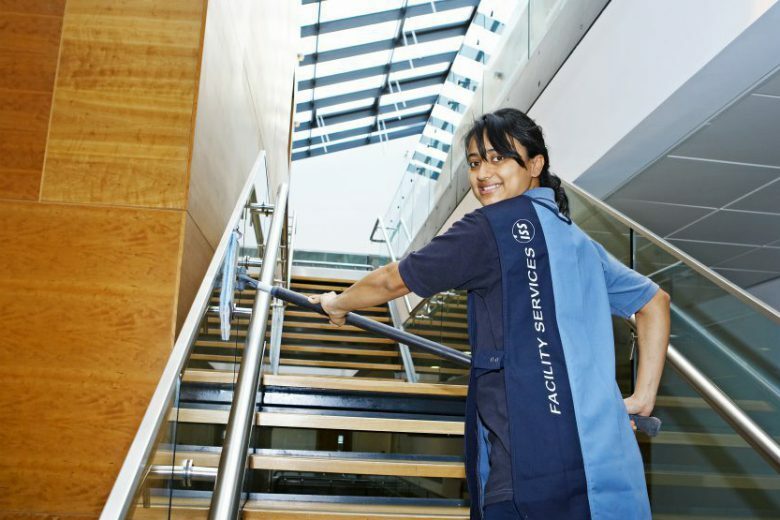 ISS provides cleaning services to more than 1000 public schools across NSW and Victoria, at around 500 government facilities in NSW, and to the Supreme Law Courts of Victoria; non-clinical support services at 11 public hospitals in most Australian states; and Integrated Facility Services to the Foreign Commonwealth Office across the Pacific region.